Only one more week before the registration deadline for the 2019 Gallery Winds Chamber Music Summer Camp! Don’t miss your chance - register today at www.GalleryWinds.com! 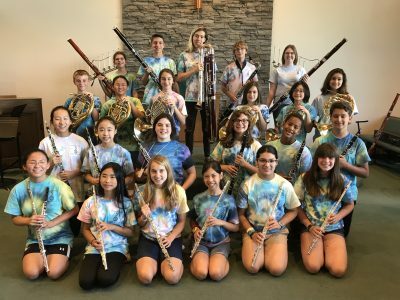 Don't forget to register for the 2019 Gallery Winds Chamber Music Summer Camp! Learning an instrument increases resilience to any age-related decline in hearing. Does the snowy weather have you thinking about summer? Registration is now officially open for the 2019 Gallery Winds Chamber Music Summer Camp! 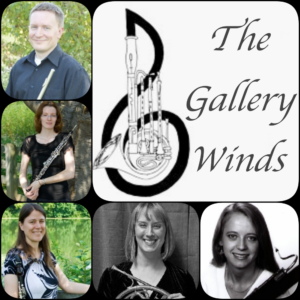 Register online at www.gallerywinds.com! Happy first day of school, everyone! Like many of you, we are already thinking about next summer! We are working out details for next year’s Chamber Music Summer Camp - stay tuned for updates!